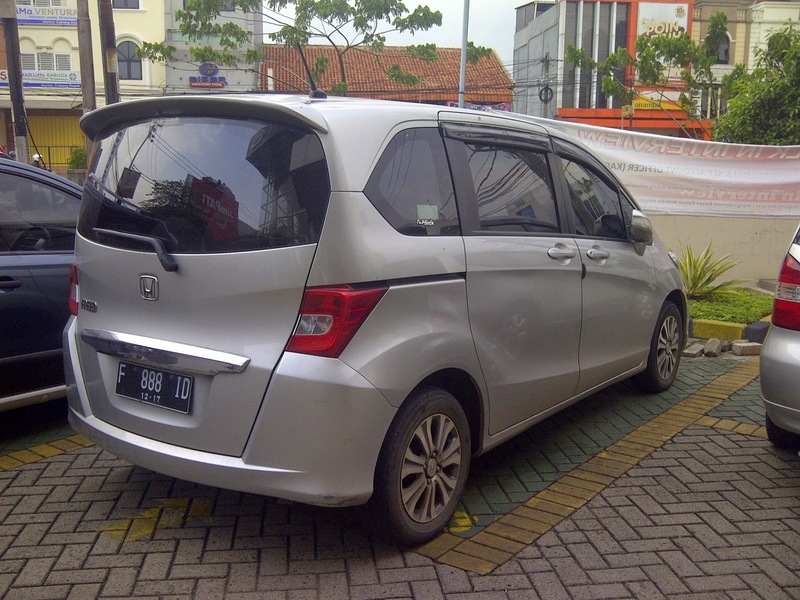 Home Used cars Honda Freed PSD AT Silver 2012, 200JT. 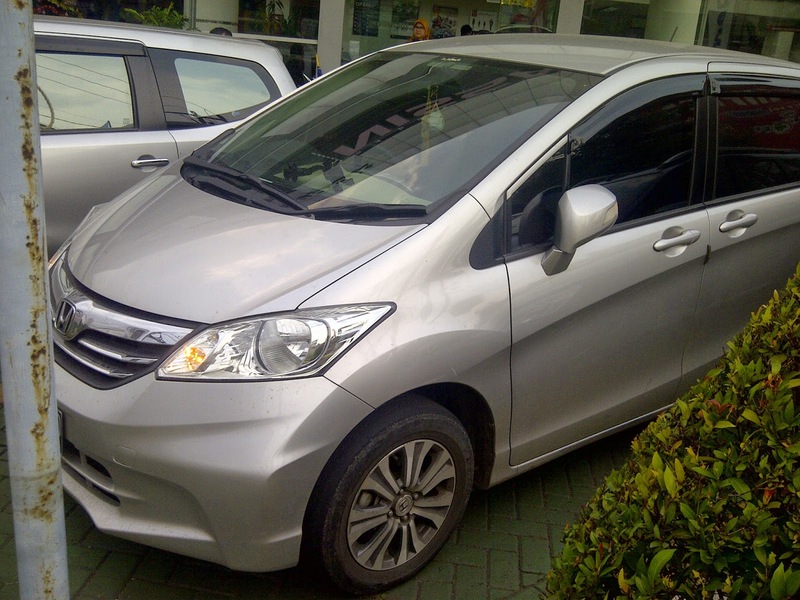 Honda Freed PSD AT Silver 2012, 200JT. 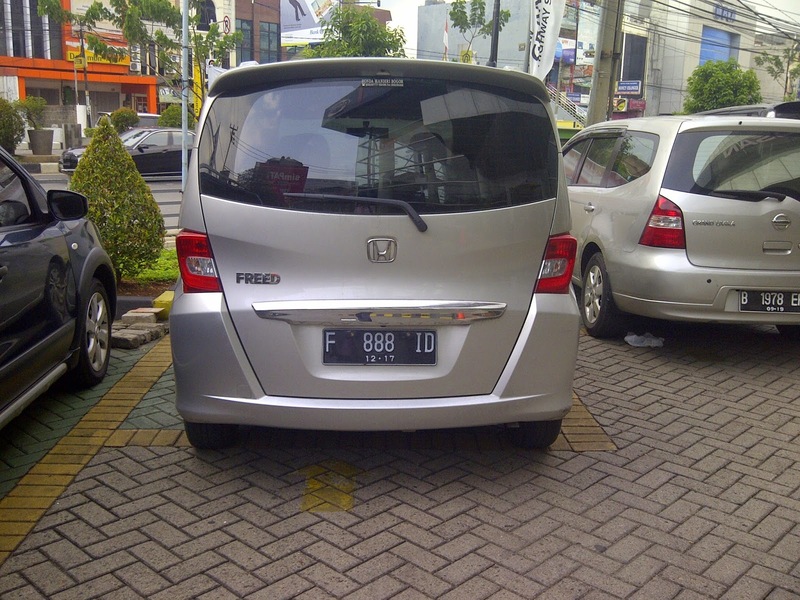 Honda Freed PSD AT Silver 2012. 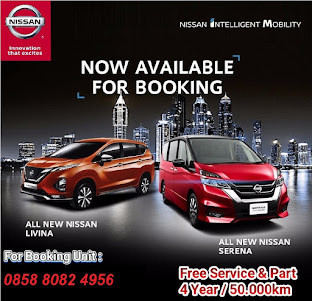 - PLAT F-BOGOR, PAJAK BULAN DESEMBER 2015.